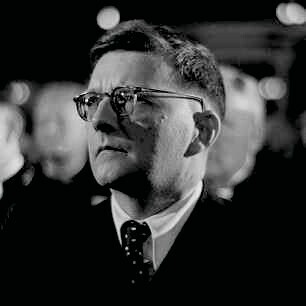 In early 1969, Dmitri Shostakovich spent several weeks in hospital receiving treatment for his ailing legs. From his bed, the 62-year-old composer wrote to his close friend Isaak Glikman that his ambitions were not great: he wished only to be able to ride the bus easily, or to step on to an escalator without fear. ‘These are not extravagant desires’, he remarked. 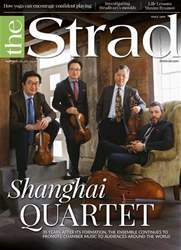 His stay in hospital did little to reverse the long-term deterioration in his health, but while there, he mined his darkest thoughts to plan out a 14th symphony – an astonishingly bleak confrontation with death in music and poetry – and prepared for the public unveiling of another unsettling masterpiece, his Violin Sonata, written for his friend David Oistrakh. Yet the two works were not so very different. 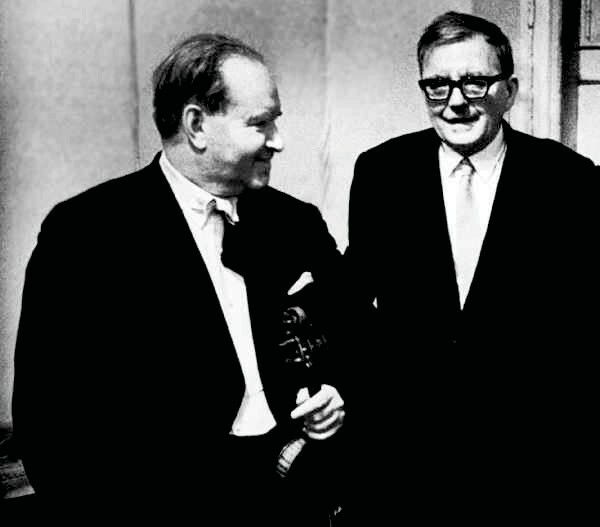 Ahead of the scheduled May 1969 premiere, Oistrakh himself had said of the sonata, ‘It seems to me that I am performing a symphony.’ And it was appropriate that it should seem so, because when Shostakovich wrote for friends such as Oistrakh and Mstislav Rostropovich there was no diminution of the power and conscience that play out in his finest symphonies. Rather, with a concerto or sonata he had at his disposal a lone musical character to equal the qualities of his own: outwardly fragile, and inwardly almost indestructible.